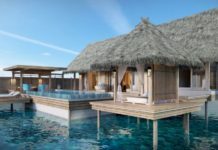 Four years after working in Traders Hotel Malé, now Hotel Jen – the seventh Traders property to adopt the ‘Jen’ brand by Shangri-La International Hotel Management Ltd – Aishath Hamid started a family and settled in Sri Lanka. 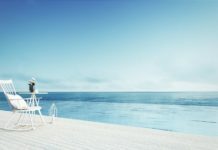 Despite it being a foreign country and the challenges associated with the change in her personal life, she was still keen on developing her professional career and pursued it without hesitancy. 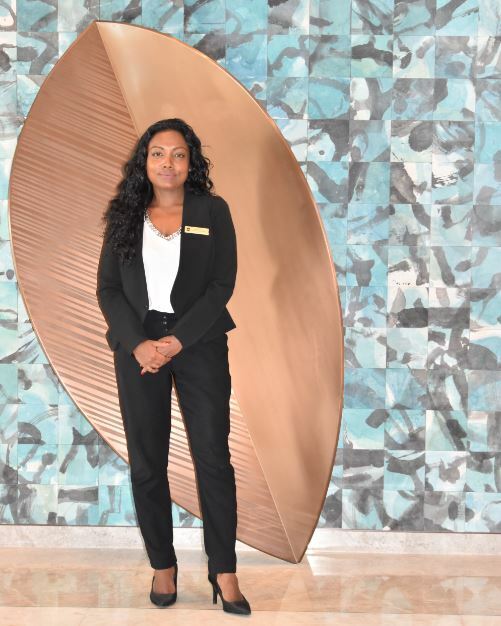 She was rewarded for her perseverance when Cinnamon Hotels – one of the biggest Sri Lankan hospitality brands – gave her the opportunity to enter the local market and resume her career in hospitality, for which she is truly grateful. 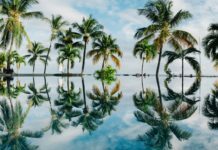 Shangri-La Colombo was a hotel she had been interested in working for prior to moving to Sri Lanka. Once she heard that Shangri-La was recruiting, she contacted her former management and expressed her interest. 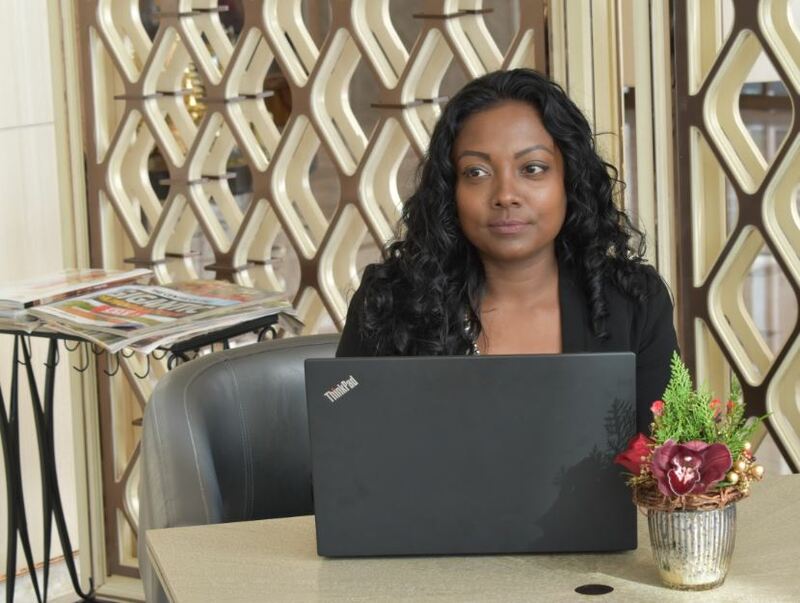 After going through the standard interview process, she was hired as part of the Shangri-La Hotel, Colombo pre-opening team. 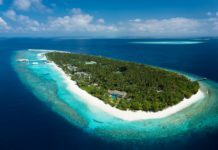 Hotelier Maldives: Being the Business Development Manager of the Shangri-La Hotel in Colombo, Sri Lanka, what is it like working in such a senior position of a hotel abroad? 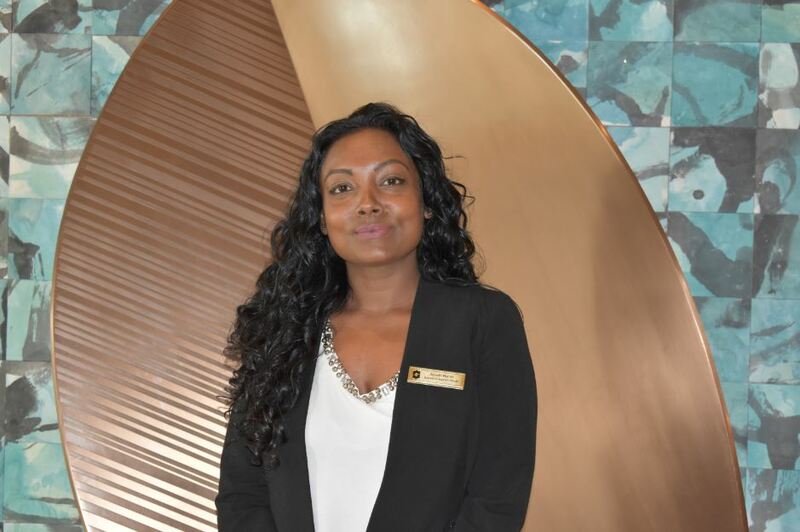 Aishath Hamid: Working in a managerial position of a hotel brand is very exciting and you learn something every day as you are working with colleagues from different countries. 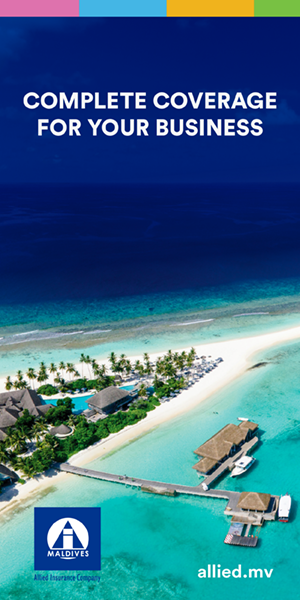 It also opens doors to great opportunities such as being able to move to other Shangri-La hotels in various countries. HM: What are the challenges that you face in your profession, being both a woman and a foreigner? AH: The hospitality industry is a challenging environment for both men and women because hotels never close. And we are required to work long hours to ensure that our guests are taken care of. Being a woman, yes, you have to show more of your professionalism and work at the same pace as a man, which I am confident us women are more than capable of. If you show you are diligent, driven and dedicated, you will succeed in this industry whether you are a woman or a man. 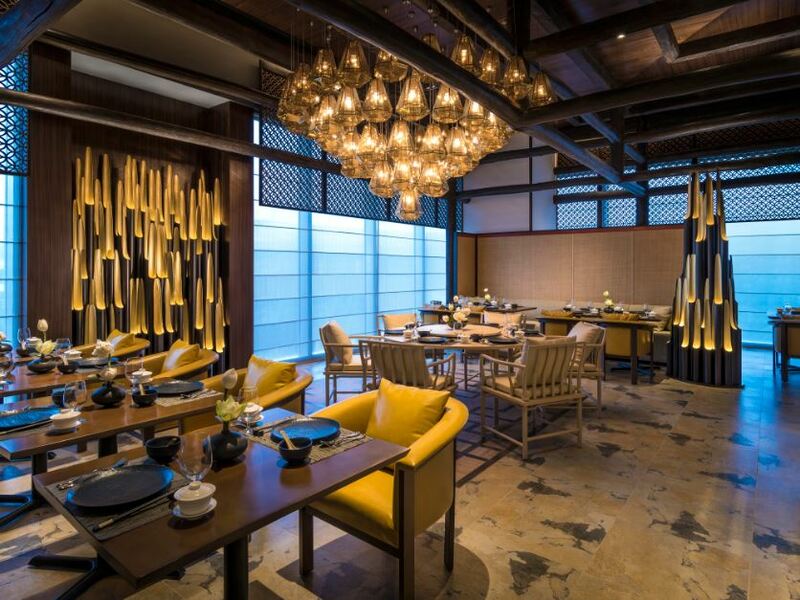 Shangri-La particularly encourages women in the work place and facilitates an environment for work-life balance. Being a foreigner, there is no difference as such, as many foreigners work here as well. Culture wise, Sri Lanka is not that different from back home, so I get along well with my co-workers and it is almost the same as working in Maldives. HM: Is it difficult to balance your family and career while living and working abroad? AH: For me, this is my second home now. Balancing life and work is always challenging but I have a great support system at home. My husband and his parents help me every day with our four-year-old and without their encouragement and support I would not be able to do this. HM: What is the greatest challenge and/or advantage of working in a foreign city? AH: The Sri Lankan business environment is far more challenging and competitive than what I was used to and it took time for me to adjust to the system. 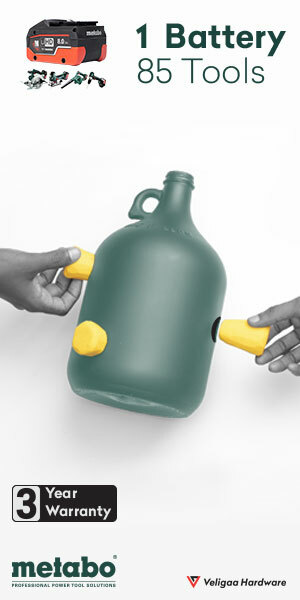 I suppose once i showed my capability and my interest to work together with others and challenged myself in the process, I started to function well. The advantage of working in a foreign city is that i see everything from a fresh perspective, which allows me to be more creative and propose new ideas, which are often met with positive feedback. In all honesty, being positive and wanting to experience all that this profession has to offer makes the journey fun. HM: How long have you worked in the field of hospitality and what other positions have you held prior to this? AH: I have been in the hospitality industry for over a decade. 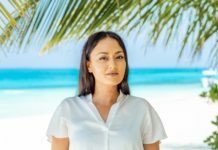 Immediately after graduating, I acquired my first job as Senior Marketing Officer at Maldives Tourism Board, now known as MMPRC. My love for travel fit perfectly with my job. Following that, I joined Holiday Inn as a Business Development Manager and subsequently Shangri-La bought the management of this property and it was transformed into Traders Hotel. Shangri-La, as a brand, does not discriminate between women and men as they promoted me to Director of Sales even when I was pregnant. I worked in that position for a year and then left the Maldives and started fresh in Sri Lanka. 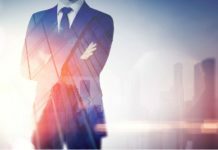 When I got the opportunity to be a Sales Manager at Cinnamon Hotels, I happily accepted the offer. It was the perfect platform for me to gain access to the Sri Lanka market. HM: What is your advice for other women working in the field of hospitality or aspire to be hospitality professionals, especially in a foreign country? AH: I believe, that in this industry, you have to be versatile. If you are passionate about what you do and are keen to travel, meet new people and learn from them, this is the industry to be in. Working in a ‘foreign country’ is simply a mindset. You will fit in anywhere and everywhere if you allow yourself to adapt. For me, this is my second home now. HM: What do you consider your greatest professional achievement? AH: Definitely, being a part of the pre-opening team of an international hotel brand. 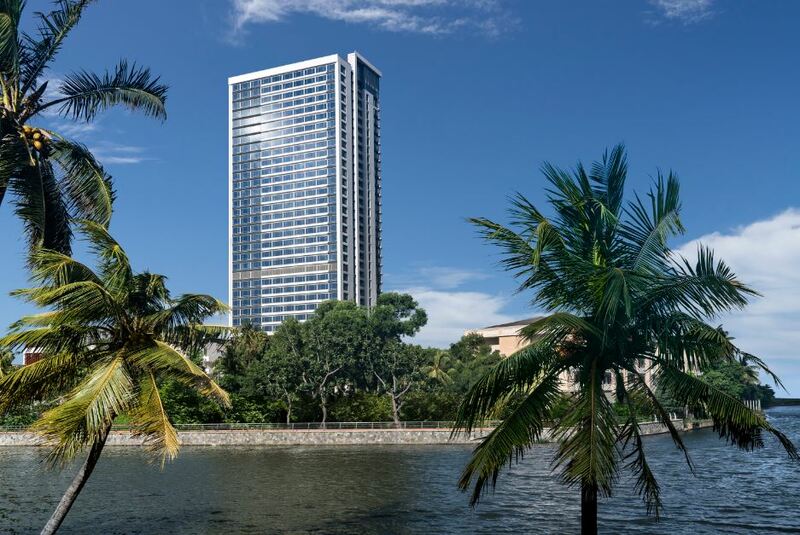 Even within the Shangri-La Group, this is one of the biggest current development projects. 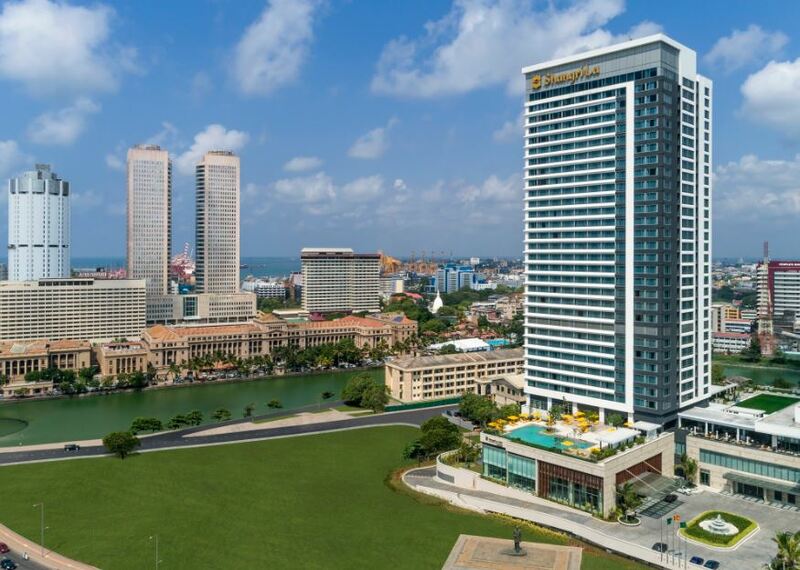 Shangri-La Hotel, Colombo, is actually part of the One Galle Face mixed development project that also encompasses a high-end mall, residential apartments and an office tower that will soon open. HM: Do you wish to pursue the field of hospitality or is there an alternative career path that you are passionate about? AH: Right now, I do not have any plans to leave this industry but eventually I want to pursue something on my own, something within the service industry. I love fashion and beauty, so perhaps something along the line.